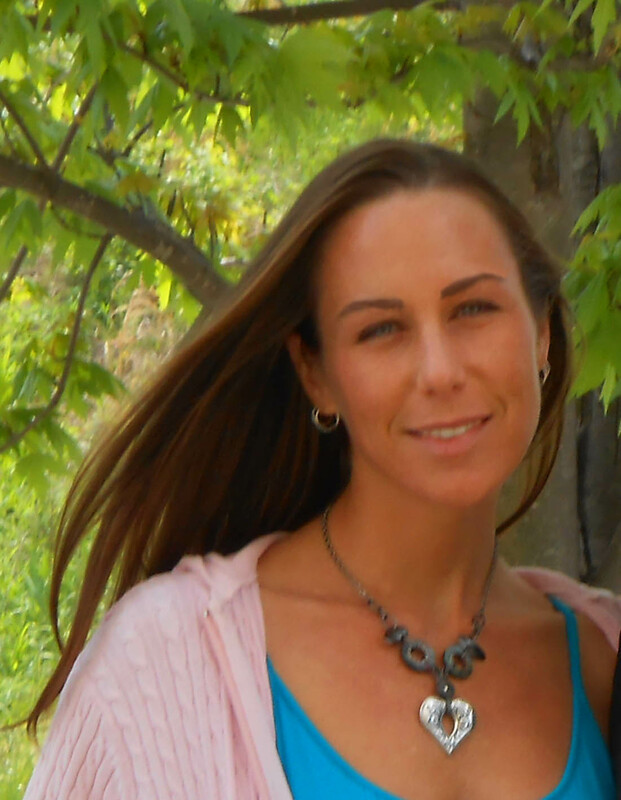 As a Certified Holistic Health Coach, Christy emphasizes both Eastern & Western approaches to help you reach personal psychological, emotional, physical, and spiritual life goals. In my holistic health practice, she uses the Eastern Chakra system as a model, along with the latest approaches in Western Psychology, Neuroscience, Nutrition, Energy Psychology, Aroma Touch (TM), and Reiki (Energy Healing). Christy is a compassionate, empathetic, and intuitive coach with an intention to empower you by helping you access your own inner resources of insight, strength, and healing. She will tailor a specific plan to address your particular areas for psychospiritual growth, healing and personal transformation. Areas of Specialty: Anxiety, depression, anger issues, social anxiety, addiction, substance abuse, grief and loss, weight loss, relationship issues, career issues, educational issues, spiritual issues and experiences, dreams, law of attraction, manifestation, personal growth, somatic (body) practices, kinesthetic therapeutic interventions, compassion and mindfulness practices, and Reiki (energy healing & chakra clearing sessions).